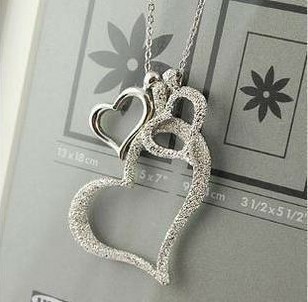 Its a lovely triple heart pendant necklace to present to your family and or your sweetheart…… On the day of Christmas, or wedding, the birthday of your daughter….. you can really bring the spark of happiness in your darling’s eyes by presenting this pendant necklace….. 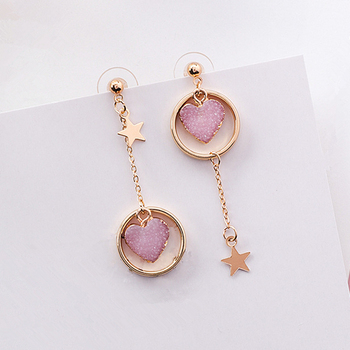 It features 3 hearts with matte finishing and glitters all over……. Make your occasion a memorable and special one…….